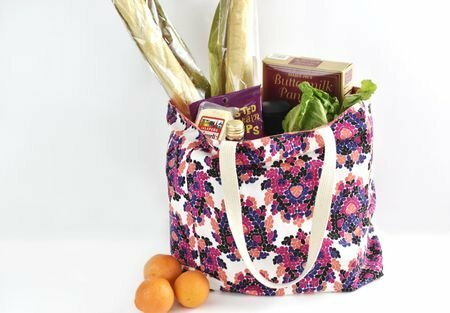 This staff sew night is teaching a reusable grocery tote, a perfect celebration to Earth Day. 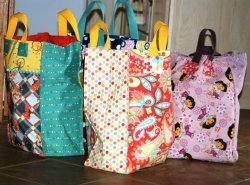 Bring all your sewing supplies, fabrics and be ready to have fun and learn. Potluch Dinner, bring something tasty...cheese, chips, salsa... BYOB.